This video is based on an online war video game, which, among other things, differs from reality because the warriors are able to"respawn", get a new life after being killed. 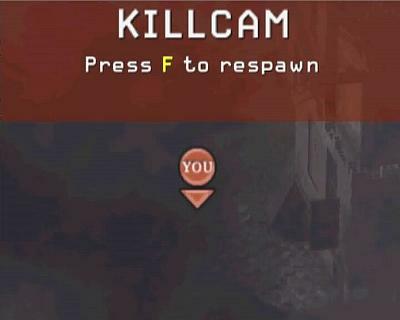 Players merely have to press the "F" key in order to respawn and continue the game. 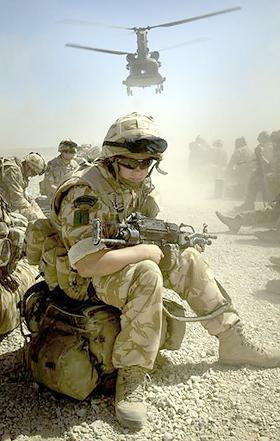 In the real world there is a similar spawning phenomenon: some national armies revive again and again around the globe; in the Middle East, Asia, The Balkans, Africa... starting new wars from decade to decade, from year to year, from continent to continent. 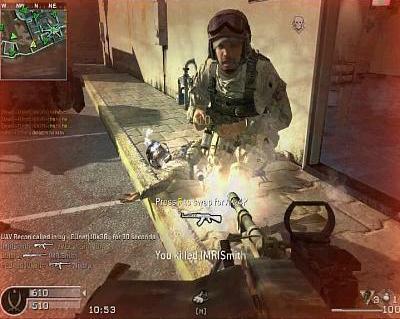 Therefore, this video is a metaphoric comparison between the virtual world of video games and the real world.